Duncan Mighty shows off his new Mercedez Benz car which he just acquired via his Instagram page. The just concluded holiday was definitely a good one with L.A.X showing off his new 20Million Naira SUV yesterday and Duncan Mighty as the second artiste to announce a new whip within the period. 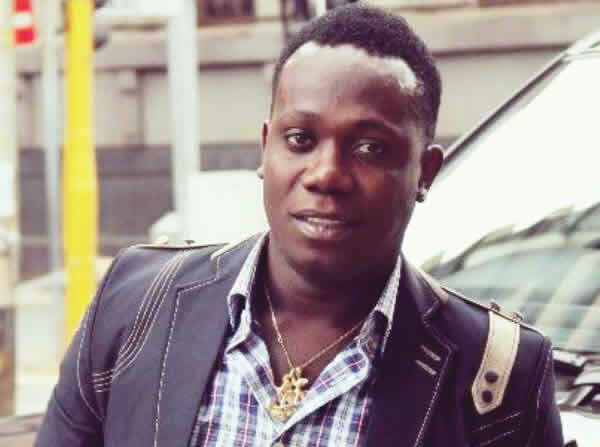 Duncan Mighty the king of comebacks who is currently enjoying a great year with chart toppers ‘Fake Love’, ‘Aza‘, ‘Lova Lova‘ shares the picture of his brand new benz with a customised plate number ‘PH 1st SON’ on social media.